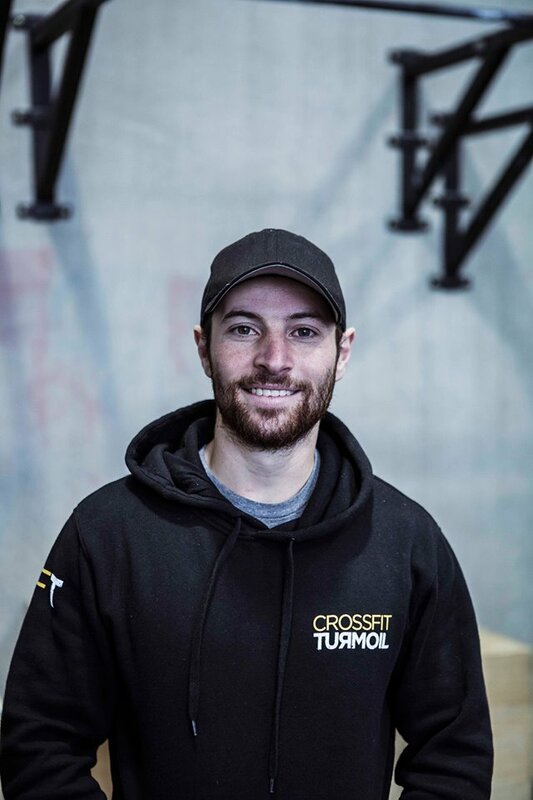 Frank has been in the fitness industry for over 2 years and shortly after starting his career as a personal trainer, he fell in love with the CrossFit methodology. 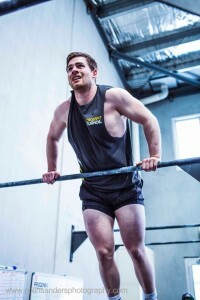 A naturally gifted athlete, Frank has a background in AFL and has moved seamlessly into the world of gymnastics and weightlifting. Frank is our resident “motivator” with a passionate and inspirational coaching style that always keeps our members excited during his classes! His favourite thing about CrossFit is its ability to bring people from all fitness levels together to work as a team and the support people show each other before, during and after workouts. 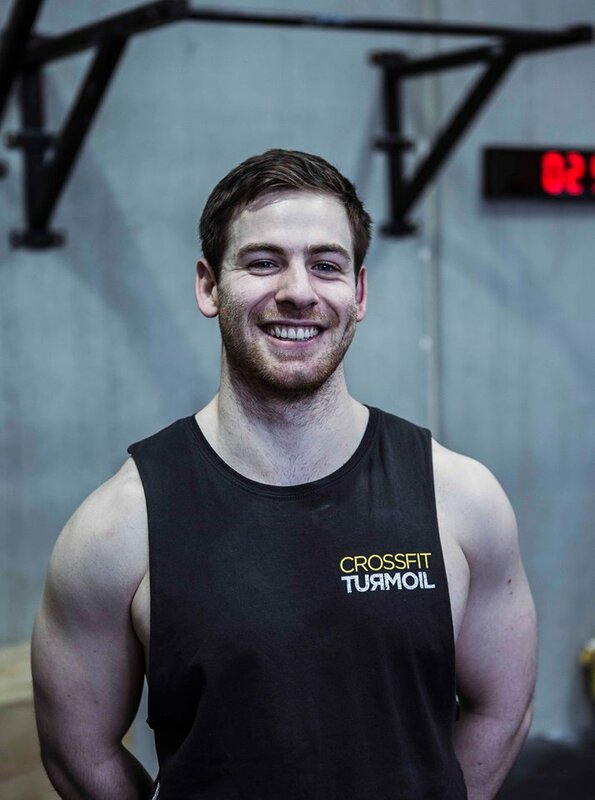 Sam has been involved in the fitness industry for over 2 years and his interest in CrossFit peaked during his initial studies. An athlete his whole life, Sam has developed into a hugely talented weightlifter and is developing a particular expertise in this area of CrossFit. Sam says that “CrossFit was appealing to me for three main reasons – 1. It doesn’t matter what level of fitness you are, after a WOD everyone has shared the same experience. This type of training environment establishes strong friendships which is a big reason you keep coming back, 2. The exercise selection is unique to other forms of training. Being constantly varied means you don’t get bored, but also makes you work on your weaknesses to become the best overall athlete you can be, 3. 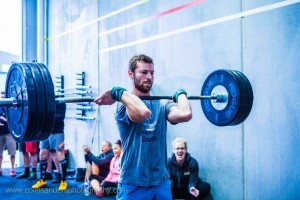 The ever growing “sport” aspect of CrossFit. I love competing and CrossFit competitions allow for you to test your skills in constantly challenging ways against other athletes.” Sam is also in the midst of completing a degree in Exercise Science, with an emphasis in Exercise Physiology.